That’s right my friends faithful readers, every Millionaire post from this day forth will be written by a man wearing a top hat. As well they should be. Only one thing remains to do, and that is give the hat a name. So, I put this question to you my readers. How shall this hat be named, if indeed it is to be named at all? As you’re answering, don’t forget to donate your small change! ← (Allegedly) Keeping the Rabble Down. Why, I believe the hat should be named ‘Expected’. Why this rather peculiar name? 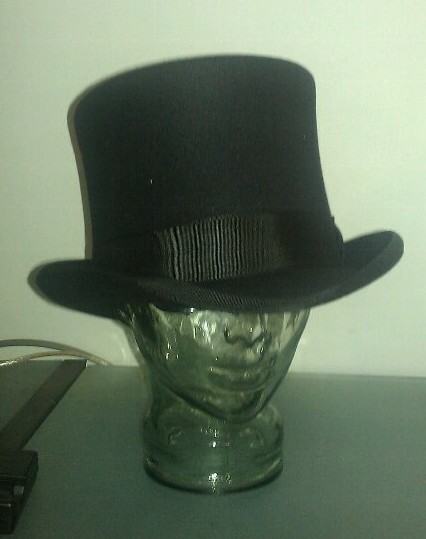 Simply because it was naturally expected that you would come to own a top hat. It was without question an expected purchase. 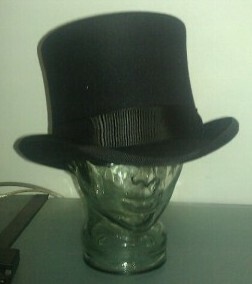 However, is that an appropriate name for any hat, let alone a Top Hat? More poignantly, what should my next Millionaire-related purchase be to complete the ensemble? Perhaps this is a question best left for another day.